Safety is everyone's business - we cannot say this often enough. To avoid unfortunate incidents, it is important to have good safety habits and to understand the possible dangers that exist even in our own homes. For a safe and secure living environment and to help protect your rights and privacy, the Neighbourhood Police Station 1 and the Service de s�curit� incendie de Montr�al (SIM) have issued safety and prevention tips which you will find below. Just click on the title to download the information. Daily safety instructions for protecting your home. 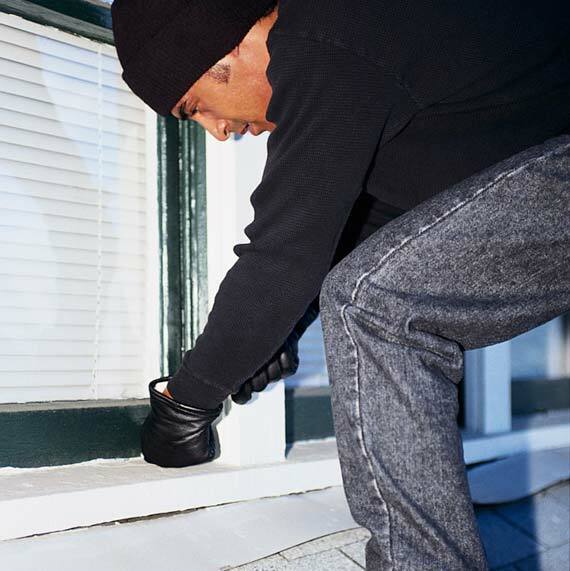 Learn and put into practice good safety habits that keep burglars away. Your house must always have that �lived-in� look even when you're away. A few safety rules to follow while on vacation! Take our advice for a peaceful holiday. Watch out for malicious individuals! Simple actions to improve fire safety. The Service de s�curit� incendie de Montr�al (SIM) has more than sixty fire stations strategically located across the agglomeration of Montreal. The Town of Kirkland is serviced by Fire Station 54, located at 3048 Saint-Charles Boulevard. Kirkland residents can also count on the support of neighbouring stations in case of need as well as firefighter first responder services in case of medical emergencies. Firefighter first responders offer pre-hospital emergency services in conjunction with Urgences-sant� paramedics. The Service de s�curit� incendie de Montr�al (SIM) offers persons living with a handicap or reduced mobility the possibility to be registered into a computerized data base that assists firefighters in locating and evacuating them in case of emergency. The information collected is reserved for fire department use only and is kept confidential. This is a free and efficient service offered by your fire department! The Service de s�curit� incendie de Montr�al has prepared a document that you can download and that will guide you through the different steps to take following a fire. To obtain numerical data regarding the SIM responses on the territory of Kirkland for recent years, please refer to the Rapports des activit�s. Don't hesitate to call 9-1-1 for any emergency situation or to report suspicious activity in your neighbourhood.